All code, design, art, music, assets, etc for the digital prototype must be created during the duration of the Hackathon. The only exception would include materials that are freely available to the public. Some examples include: public domain images, open source libraries, etc. Failure to comply may result in disqualification. If your team qualifies for prizes, your code maybe subjected to a code review. 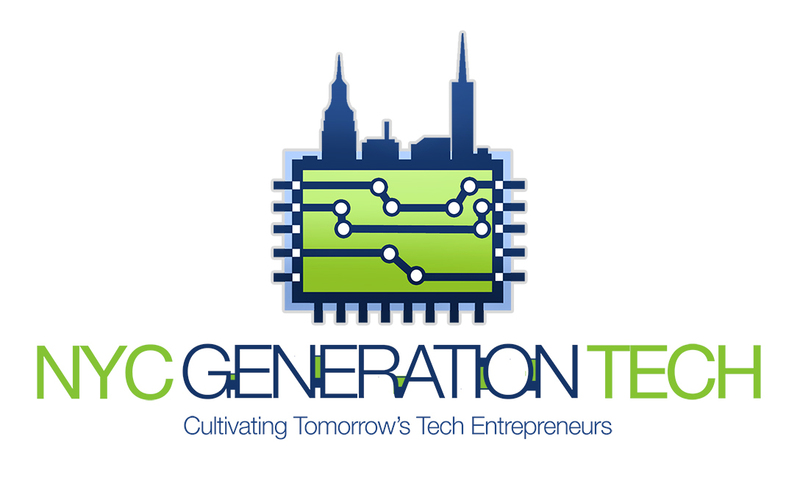 a) By participating in the hackathon, participants grant to NYC Generation Tech, event organizers, and their designees, limited license to such intellectual property rights for certain non-commercial and charitable purposes. b) The hackathon will be held in a public space with people moving about and conversing freely. As a result, activities and information may be disclosed to third parties, including other hackathon participants. Participants acknowledge and agree that they will have no legal recourse if a third party uses any ideas or information as a result of such disclosure for any purposes whatsoever, whether related to the hackathon or not. 3 Students - New to Coding : 2 Students - Experienced with Coding.